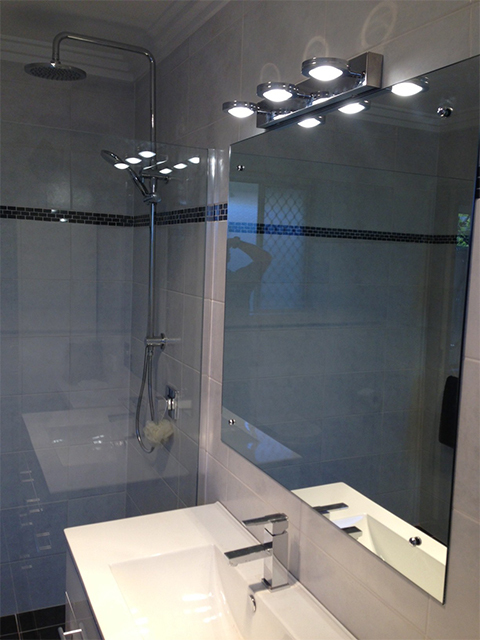 Westview Glass have a variety Fully Framed or Semi Frameless shower Screens to suit any bathroom or en-suite. 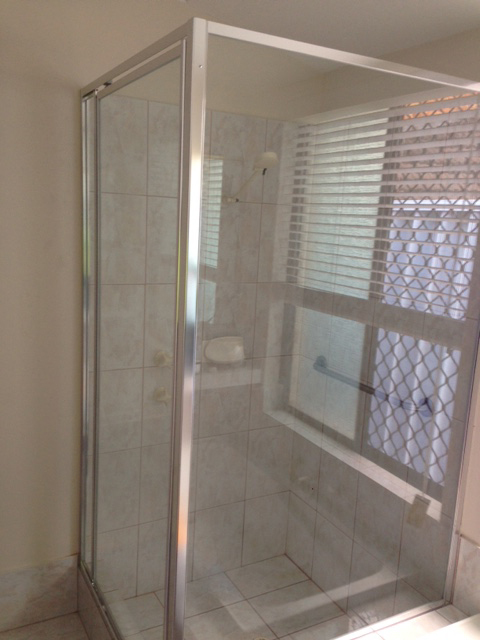 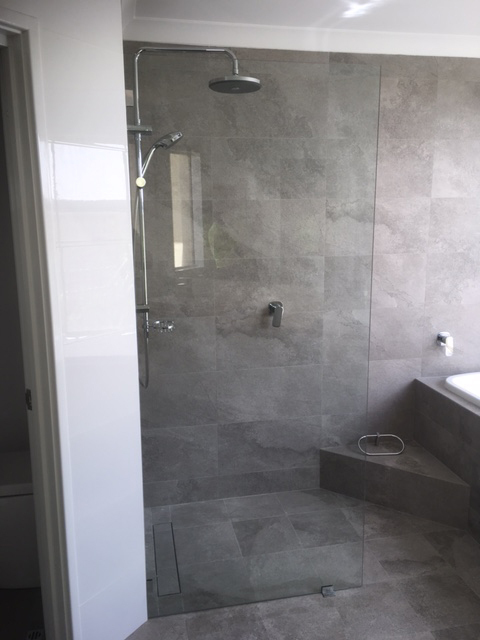 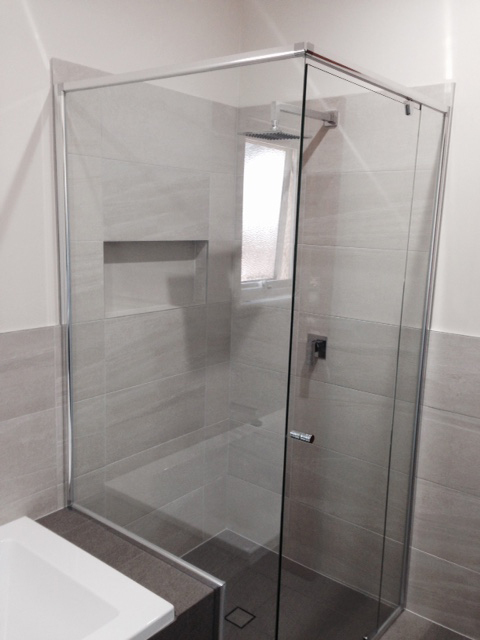 To have a new shower screen installed, simply contact us and one of our friendly team will discuss your requirements with you, visit to measure up and provide you with a detailed quote. 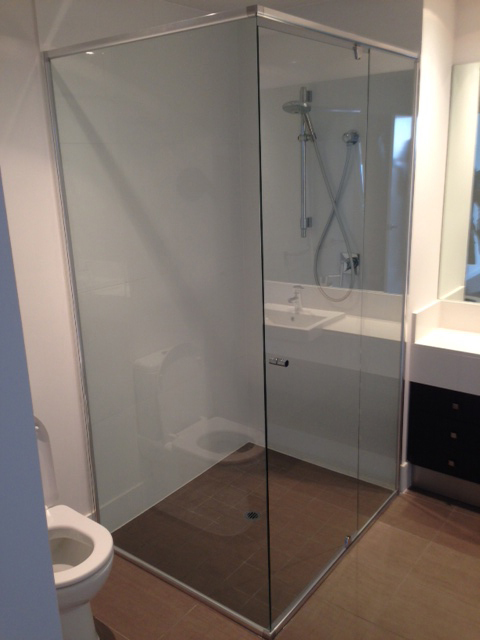 Westview Glass does not install frameless Shower screens, shower screens purchased from a 3rd party or maintenance on shower screens.